IN BOOKSTORES NOW! 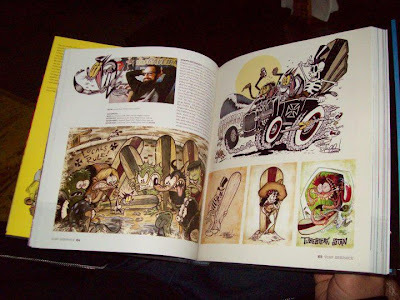 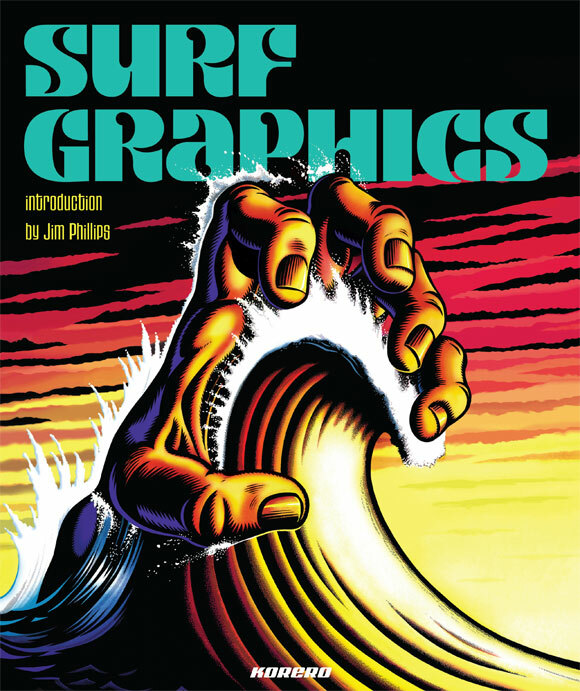 I have a whole section in this new art book SURF GRAPHICS (published by Korero Books), featuring a bunch of my surf related cartoon art. 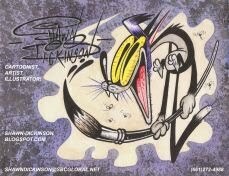 Lots of other cool surf artists in here too...I really recommend it!